After the relaunch of our site, we’re now also back with our monthly overview of music used in promotional campaigns for films, games and tv series. If you can’t find your own track in here or if you want to make sure we don’t miss it in the future, please shoot us an email via our Music Placements form. Destiny 2 feat. Extorsion by Joshua Daniel Crispin & Underverse by Mathieu Hallouin et al. You can hear Extorsion, composed by Joshua Daniel Crispin, from Really Slow Motion & Giant Apes’ DNA Vol.1 album, until 0:22 in the official launch trailer for Destiny 2. 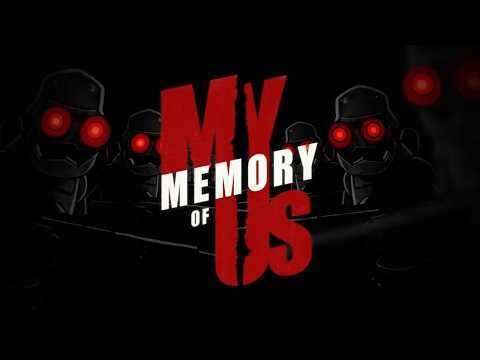 From there on you can hear dos brains’ Underverse, composed by Mathieu Hallouin, Jonathan Mayer, Jean-Gabriel Raynaud, and Dirk Ehlert, till the end. 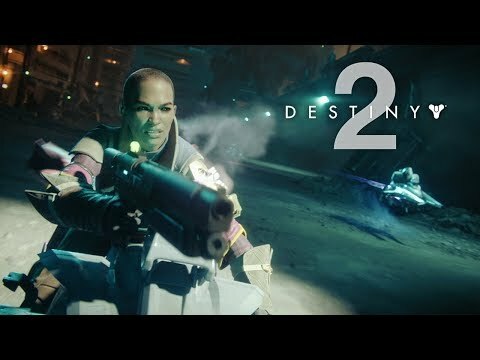 You can hear dos brains’ remix of Fatboy Slim’s Push The Tempo throughout the Destiny 2 Official Competitive Multiplayer Trailer. 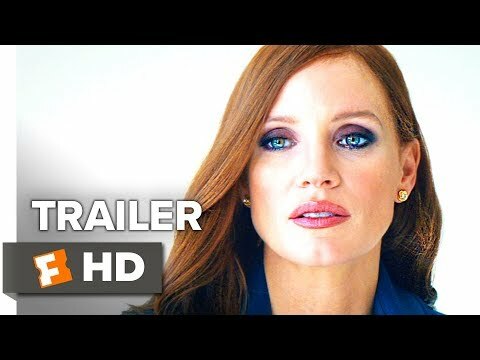 You can hear Andreas Kübler’s and Jacopo Cicatiello’s custom track, published by Really Slow Motion, in the beginning of the first trailer for Molly’s Game. 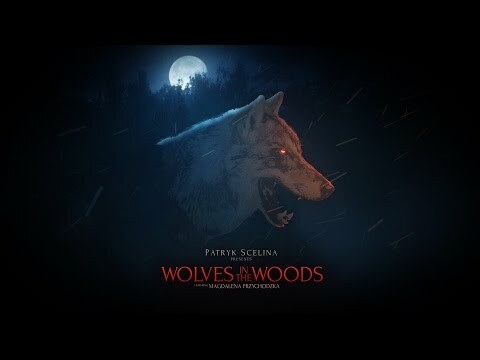 The trailer ends with a custom track by Dan Rosen, published by ScoreAScore. 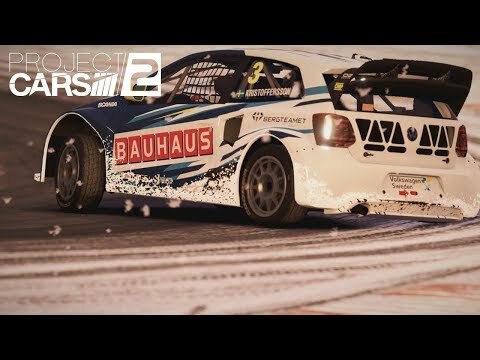 You can hear a custom track by Stephen Baysted in the Gamescom Trailer for Project Cars 2. 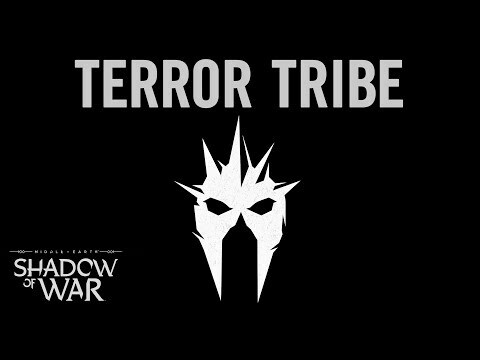 You can hear Gabion from dos brains’ Reaper album throughout the Shadow Of War Terror Tribe Trailer. 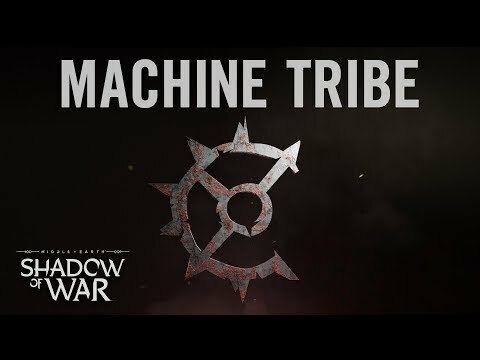 You can hear Colossal Trailer Music’s Rhythmus, composed by Daniel Lenzmeier, throughout the Shadow Of War Machine Tribe Trailer. 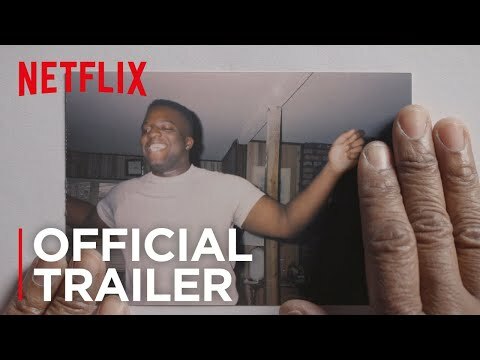 You can hear a track composed by Ali Helnwein for Pusher Music in the Official Trailer for Strong Island. You can hear a track by Trills in the Wormwood trailer. The track has been published by Pusher Music. 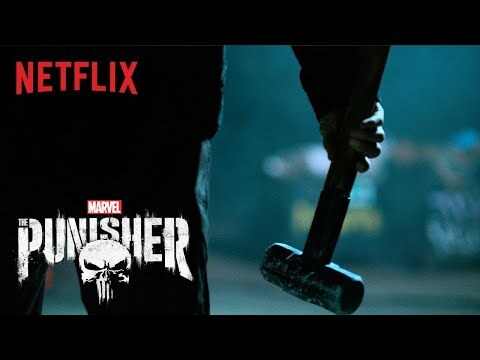 You can hear a custom track by Mathieu Hallouin (Dos Brains) through out the Teaser Trailer for Marvel’s The Punisher. You can hear a track by François-Paul Aïche in the trailer for First They Killed My Father. The track was published by Pusher Music. 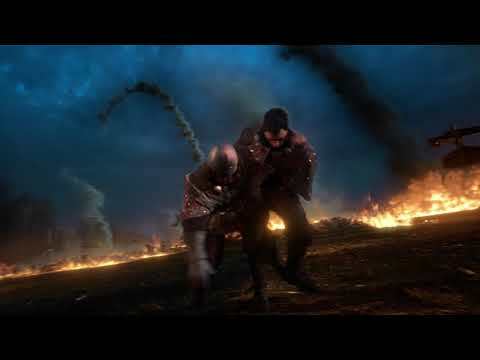 You can hear a custom track by Bastian Kieslinger, mixed by Robin Birner, with sound design by Wolfgang Sa, and recorded live by Four For Music, throughout the Cinematic Trailer for SpellForce 3. 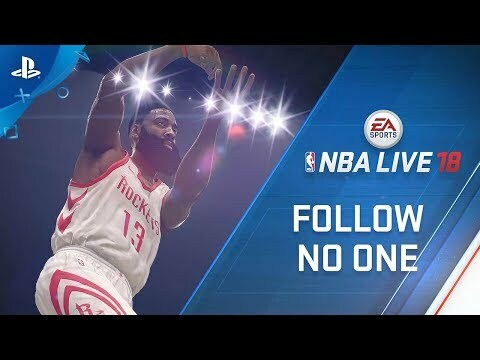 You can hear 2 Points by Jidenna throughout the “Introduces Cover Athlete James Harden” trailer. Music Adds, Sound Design and Mix by Source Sound’s Jaroslav Beck, Samuel Justice, and Charles Deenen. 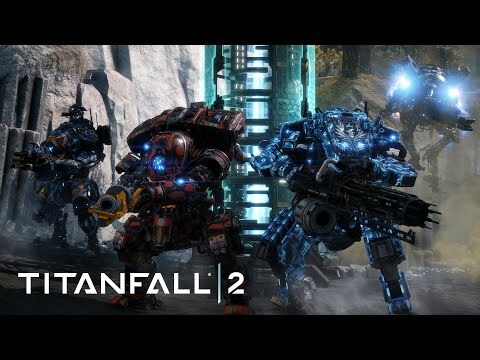 You can hear Danny Cocke’s track Operation Frontier throughout the Titanfall 2 Operation Frontier Shield Gameplay Trailer. 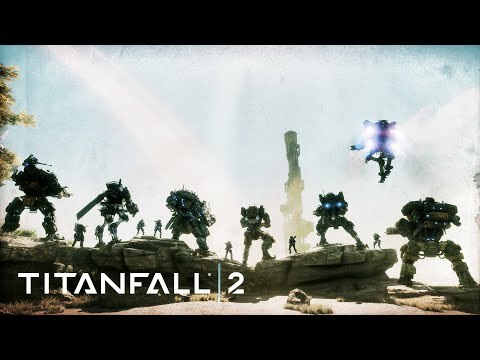 You can hear “Postcards From the Frontier”, written by Danny Cocke and Stephen Barton / performed by Danny Cocke, in the same-named trailer for Titanfall 2. 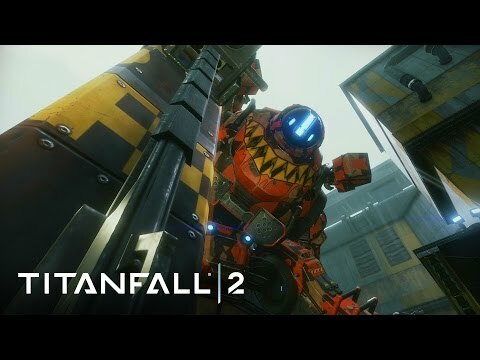 You can hear Danny Cocke’s Disarmed throughout the Titanfall 2: Meet The Titans Trailer. From 0:28 till the end you can hear Body Drop, composed by Daniel Lenzmeier, from Really Slow Motion & Giant Apes’s DNA Vol. 1 album. 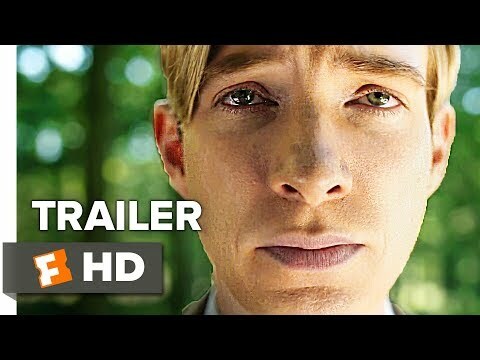 In the first trailer for Goodbye Christopher Robin, you can hear Edge of Eternity, composed by Hannu Honkonen, from Really Slow Motion & Giant Apes’ Into The Horizon from 1:20 till the end. 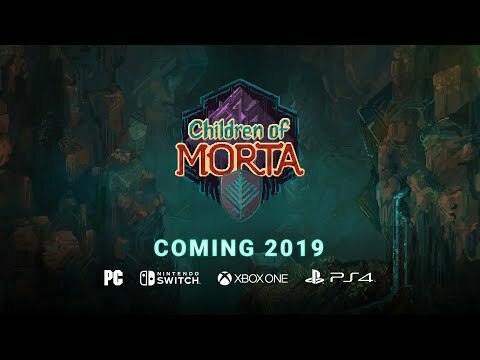 You can hear Patryk Scelina’s Wolves in The Woods in the Announcement Gameplay Trailer for Children of Morta. You can hear Parallax, composed by Tanuj Tiku, from Really Slow Motion & Giantapes’ Slowburn album throughout TV Spot 6 for Blade Runner. You can hear Megapolis, composed by Tigran Papazyan for Really Slow Motion & Giant Apes, throughout the TV Spot “Get It Done” for American Assassin. The track was released on DNA Vol.3. 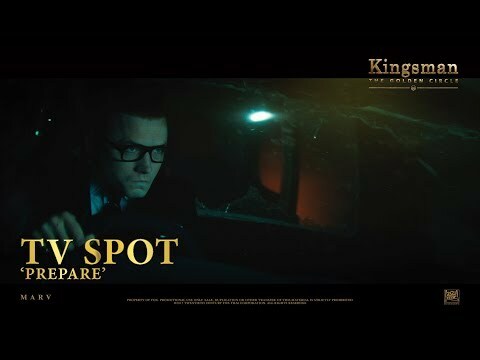 You can hear Heavy Young Heathens’ Cold Dark City, published by Pusher Music, in the “Prepare” TV Spot for Kingsman: The Golden Circle. You can hear Vo Williams’ Redline in the spot for Ballers: Season 3. 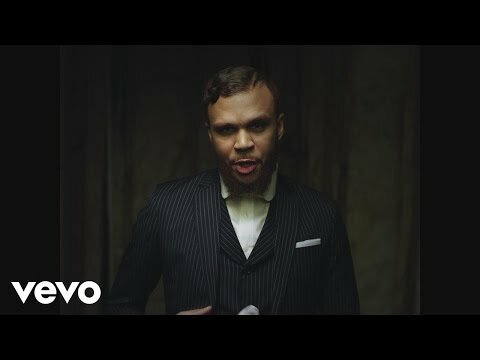 The track was produced by Martin Julius and published by Pusher Music. 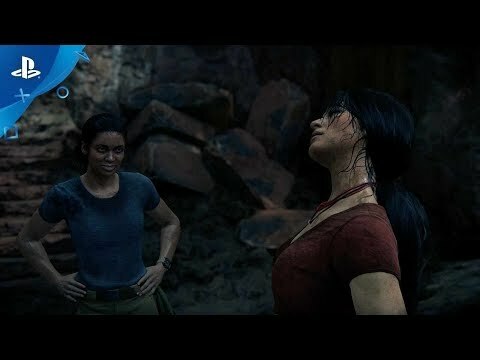 You can hear Position Music’s Collider, composed by Danny Cocke, throughout the Uncharted: The Lost Legacy TV Spot #1. 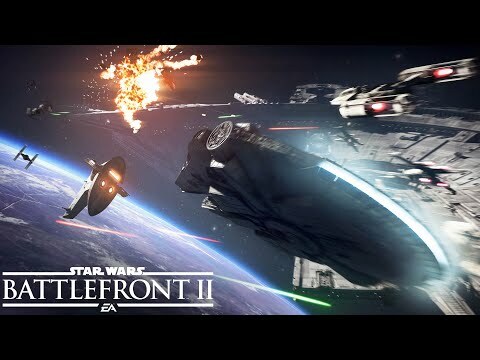 Sound design and mix for the Star Wars Battlefront 2: Official Starfighter Assault Gameplay Trailer have been provided by Source Sound’s Csaba Wagner, Braden Parkes, and Eric Weiss. 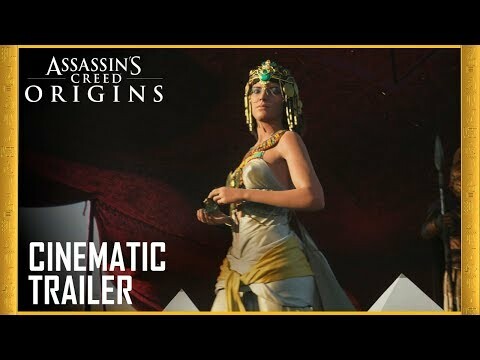 For the Assassin’s Creed Origins Gamescom Cinematic Trailer, additional music editing and mix have been proveided by Source Sound’s Csaba Wagner, Braden Parkes, and Charles Deenen. 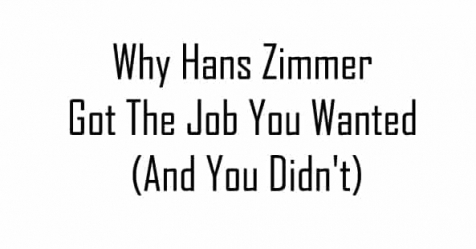 This article has been written in collaboration with Rain Ventsel, owner at Giantapes Music and music supervisor at Really Slow Motion. If you can’t find your own track in here or if you want to make sure we don’t miss it in the future, please shoot us an email via our Music Placements form.